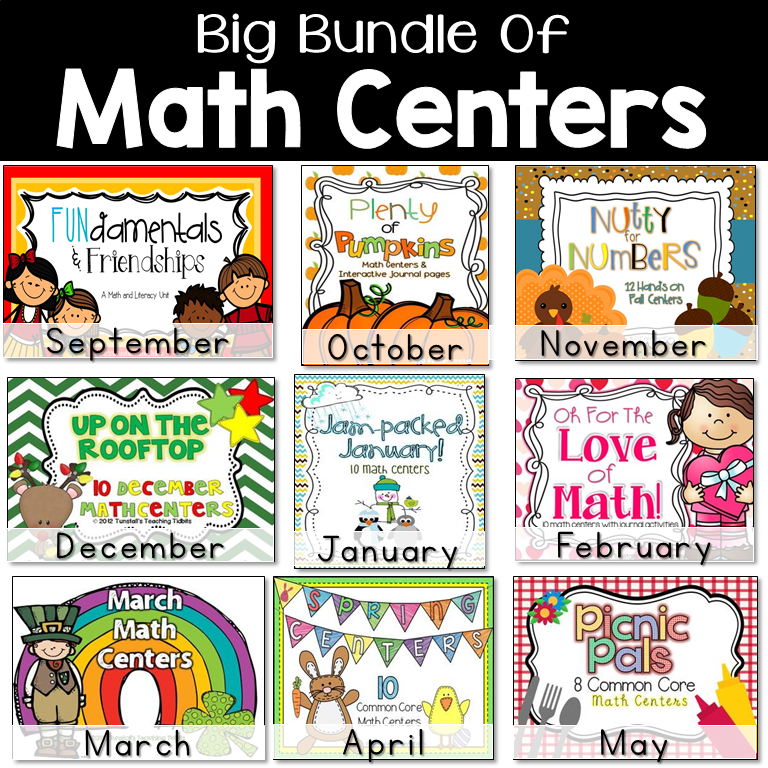 It’s time to start looking at the math centers that we will use to wrap up our learning for the year! 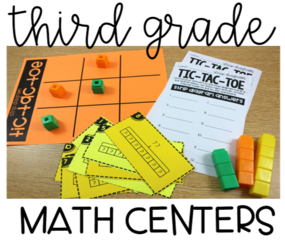 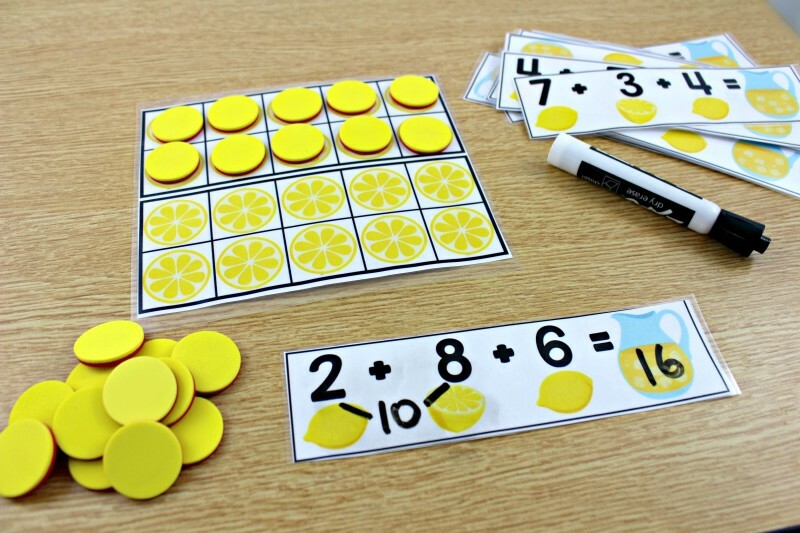 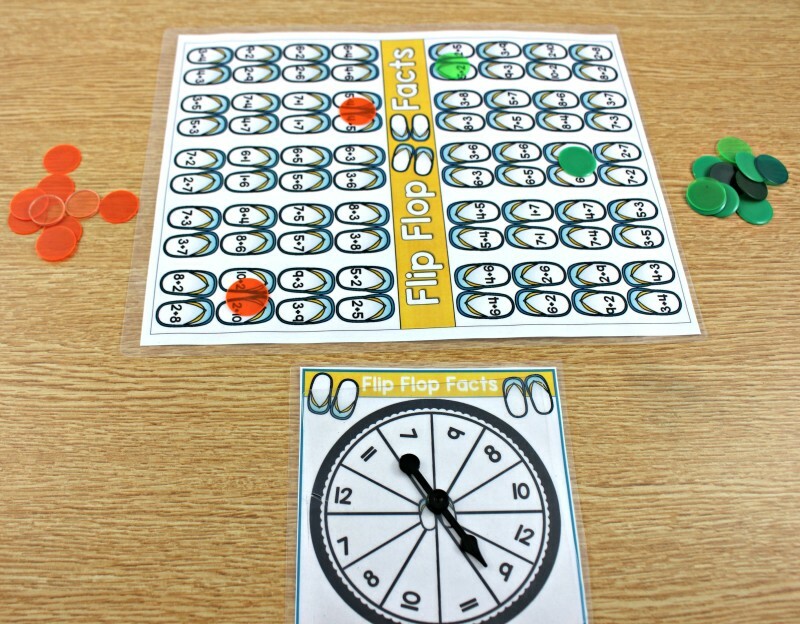 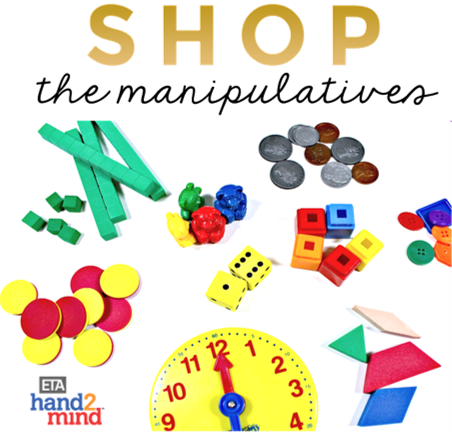 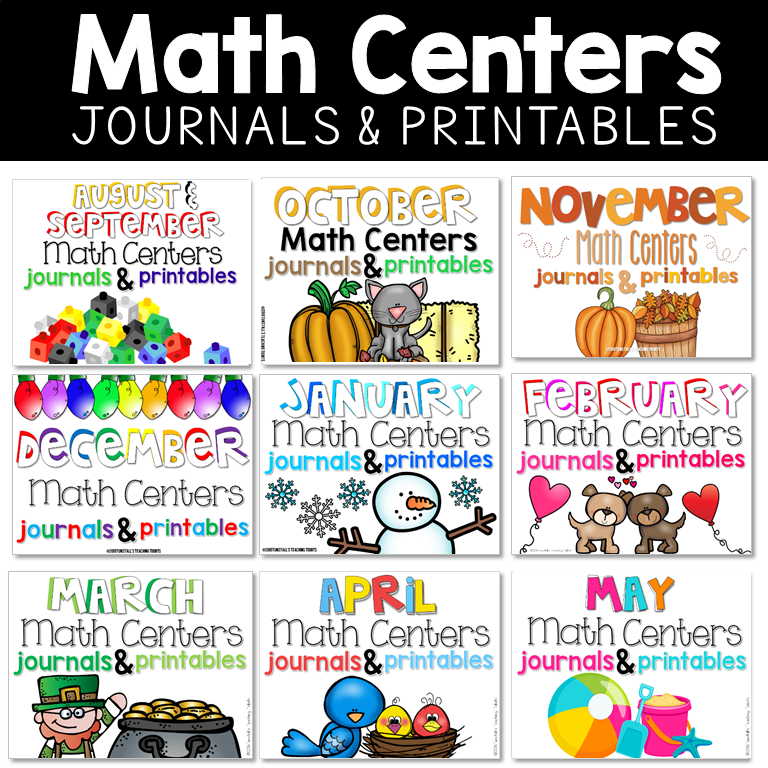 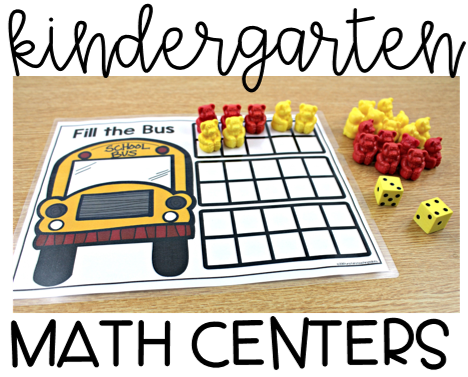 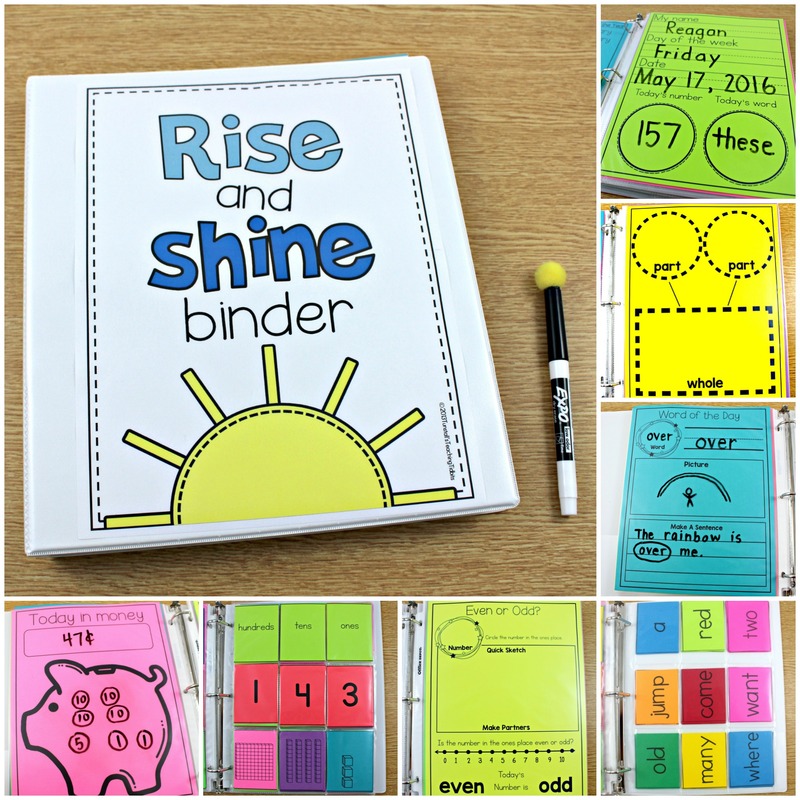 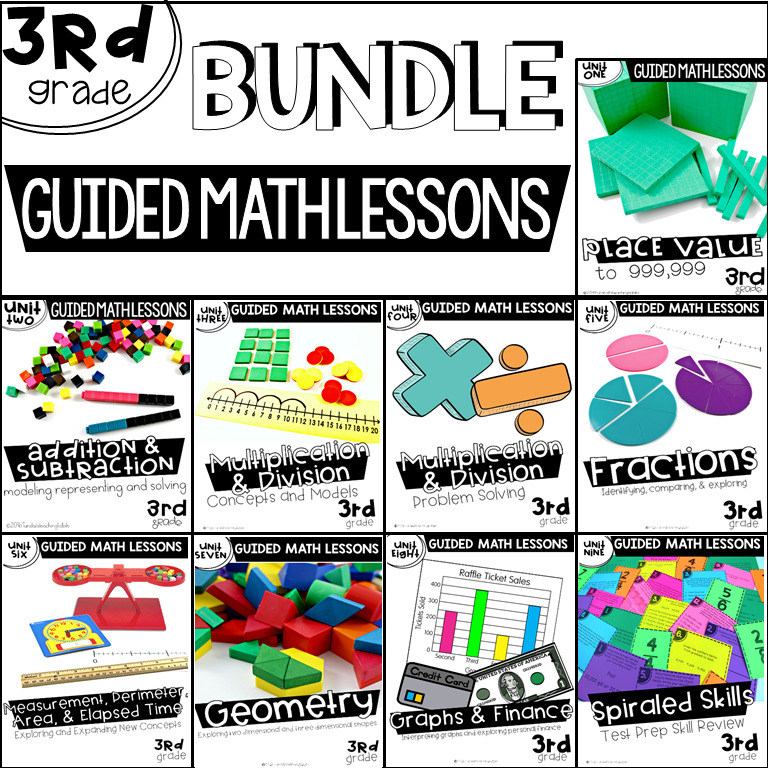 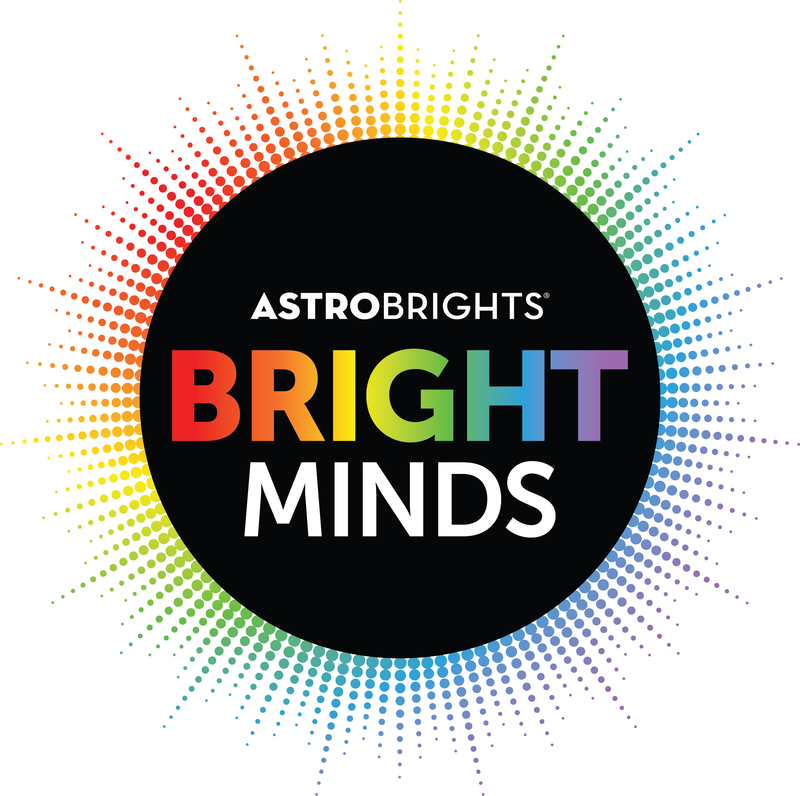 I know there’s still over a month of school left, but these May math centers are perfect to help keep morale high while finishing the math learning in full gear! 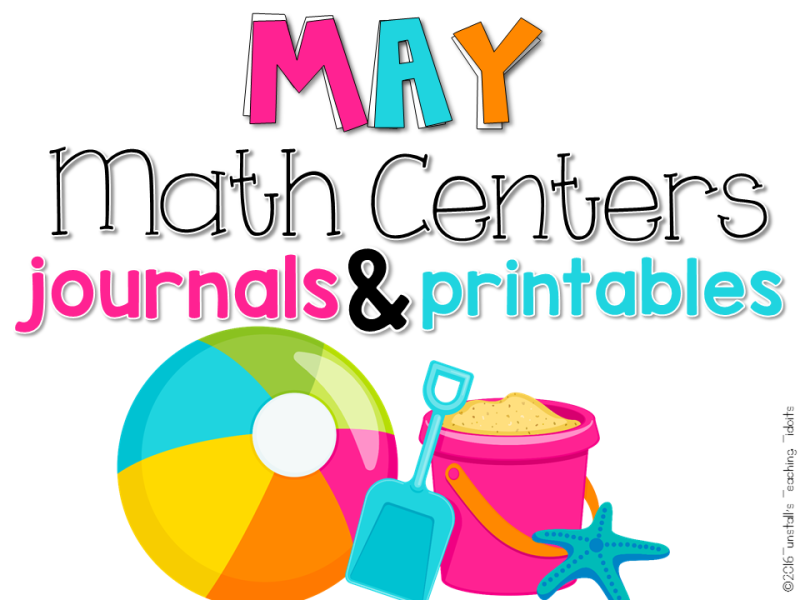 Get your pina colada pineapple juice ready because we are heading to the beach with this May math! 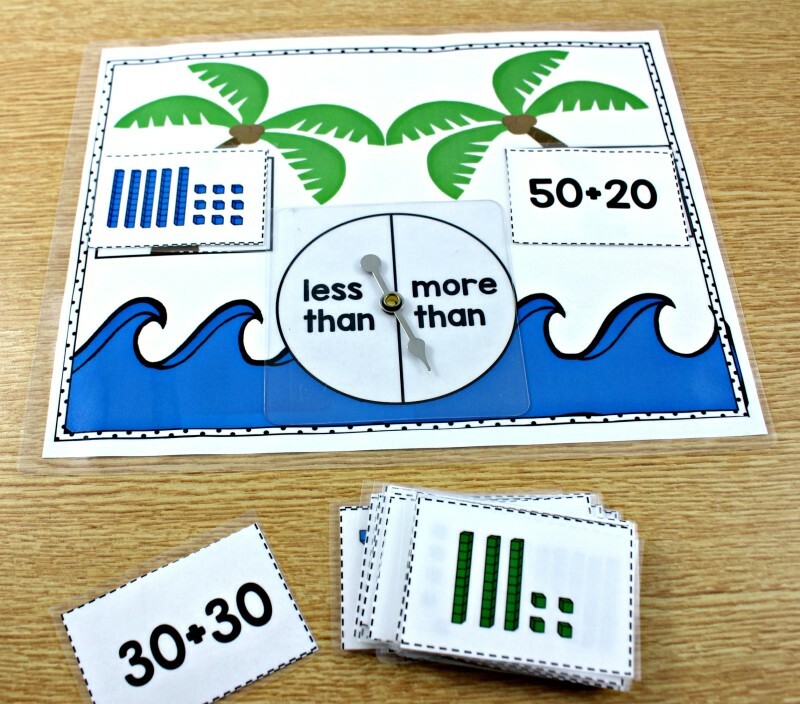 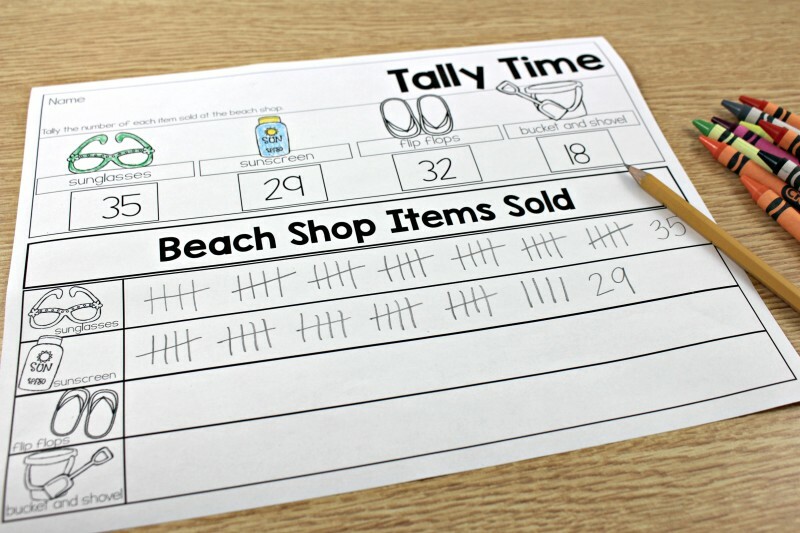 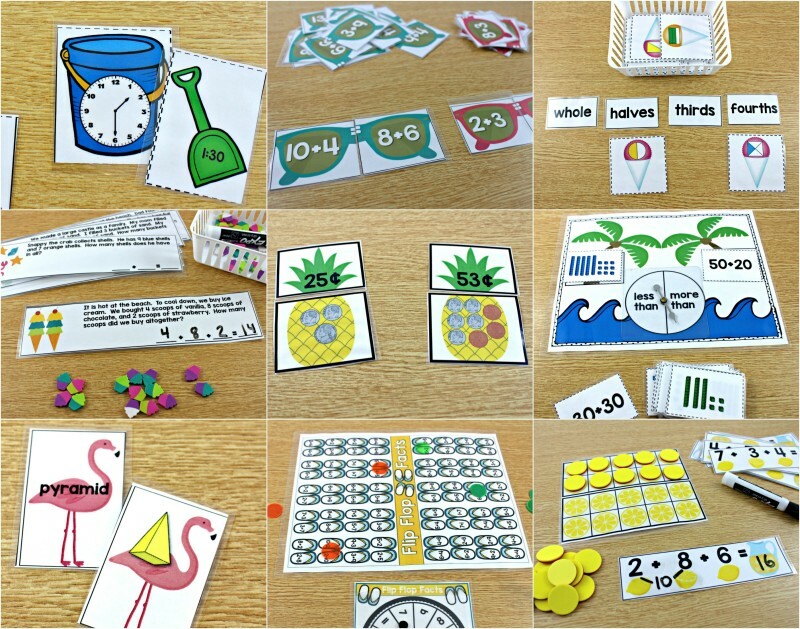 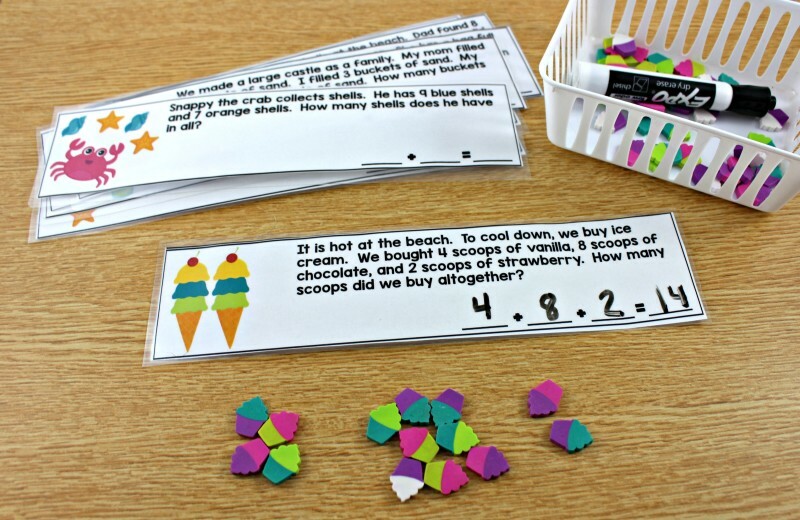 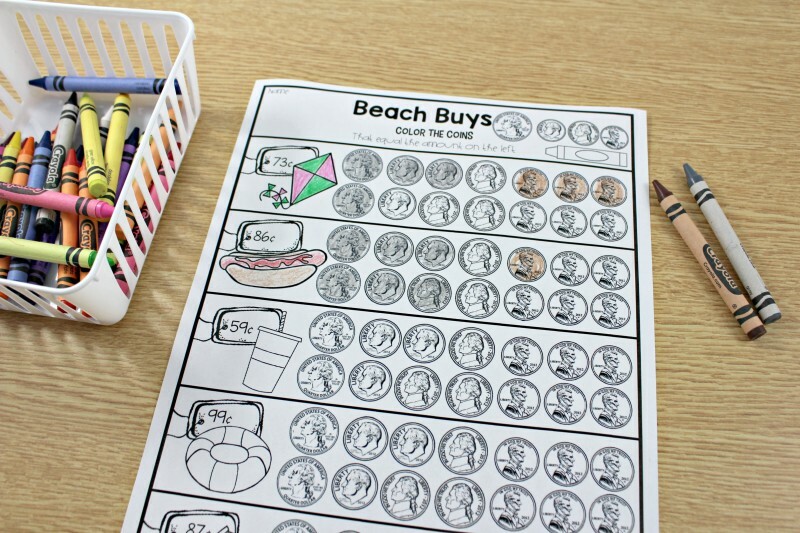 This post has 30 beach themed math activities! 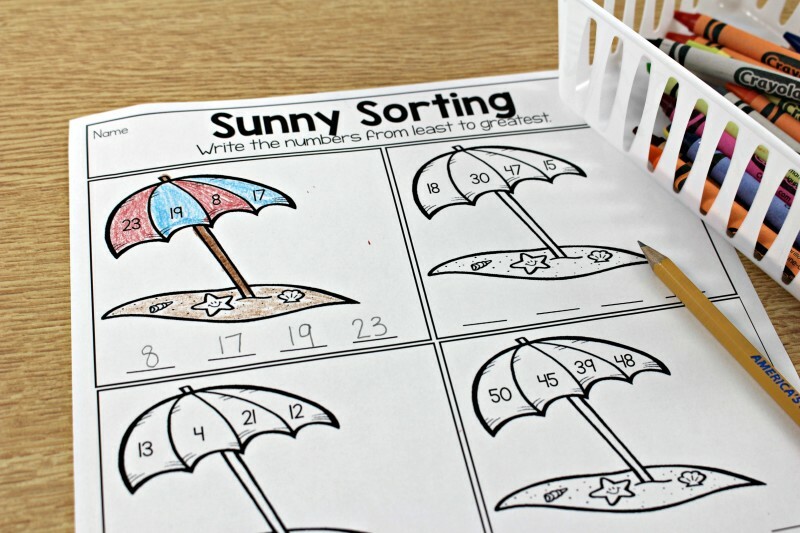 Comparing sets in a less or more game. 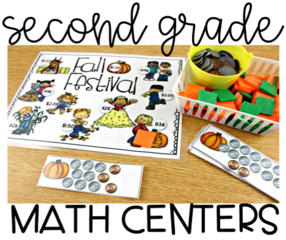 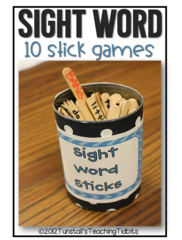 Now it is time to fill those little hands with written activities that follow up these fun hands-on centers! 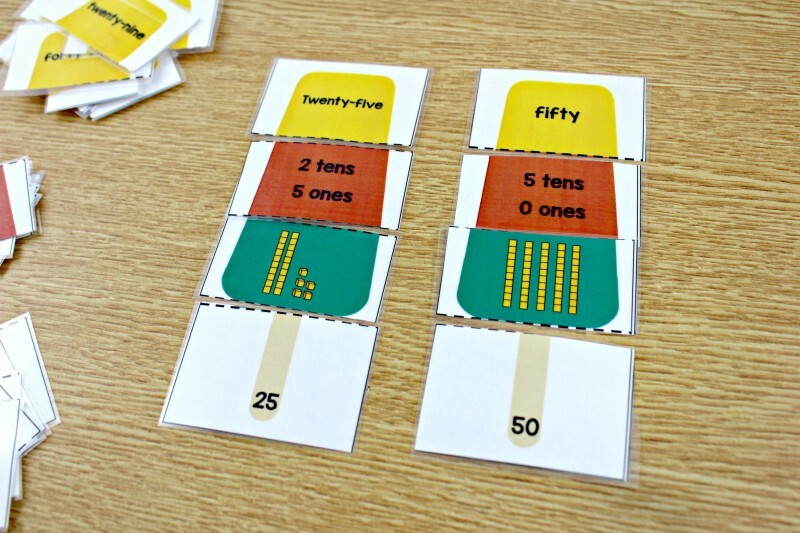 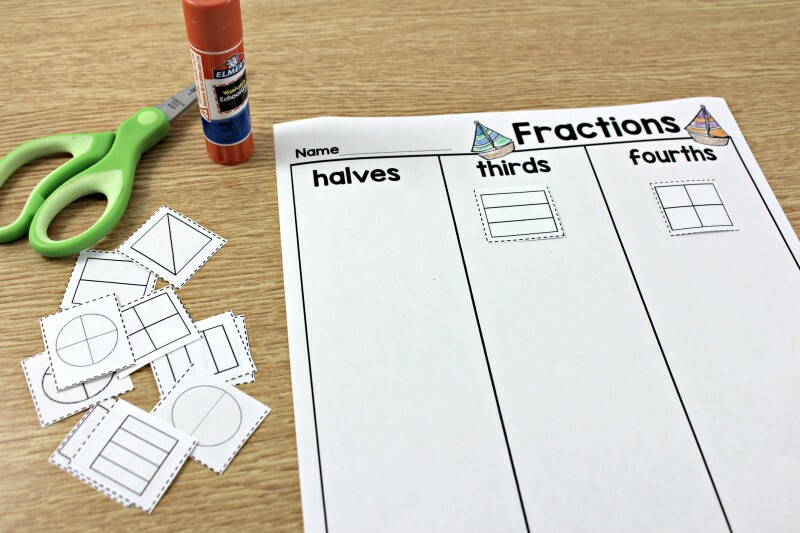 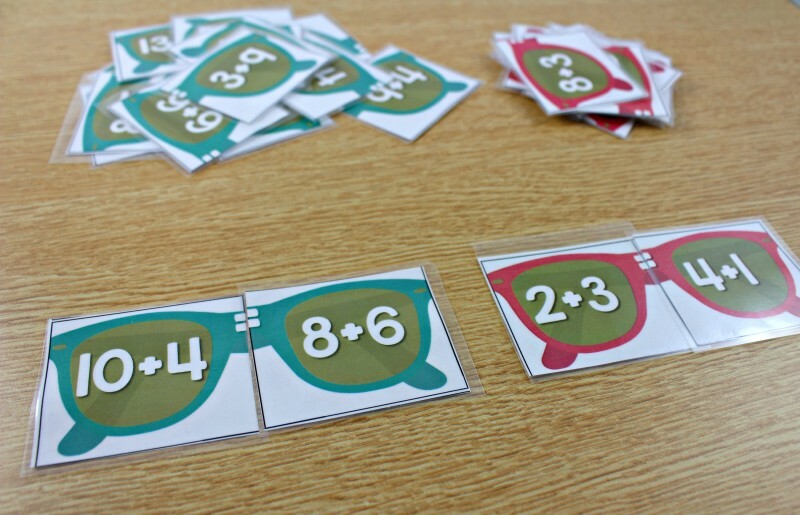 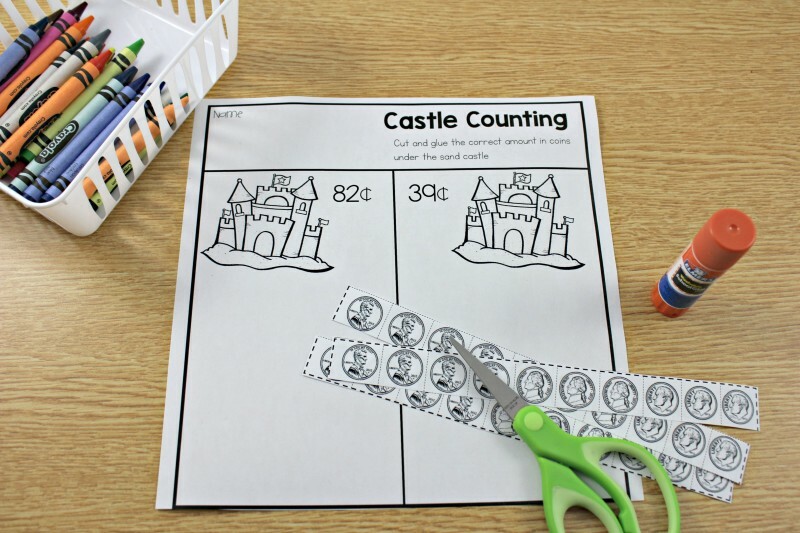 Perfect as a follow up written component to a hands-on math center, or an independent practice activity, these 10 printables provide standards based practice in a fun engaging way! 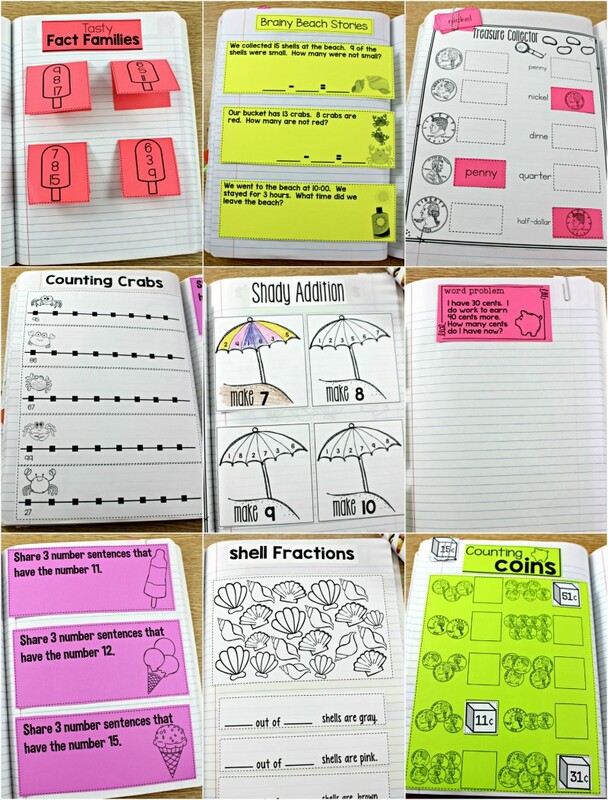 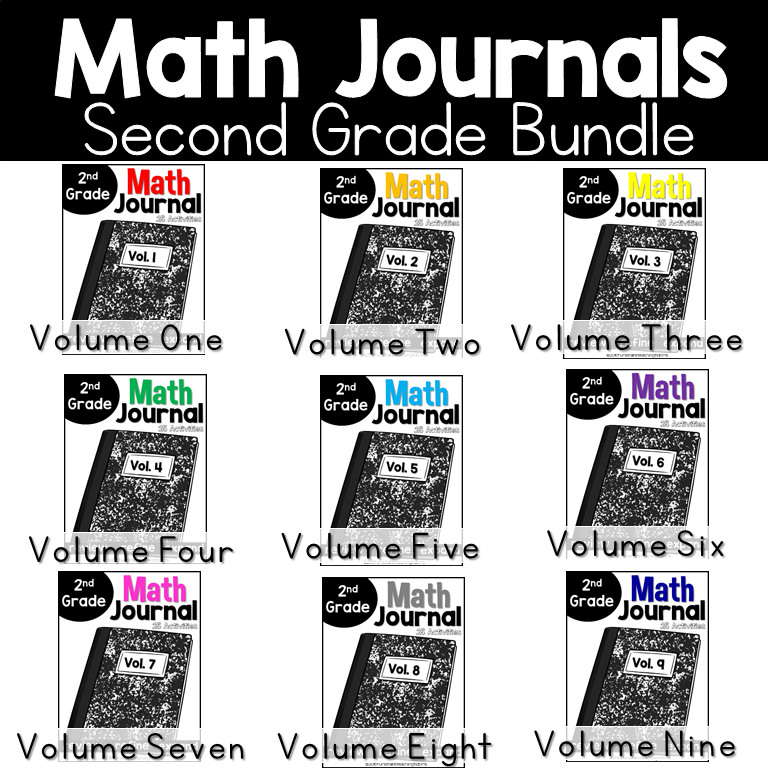 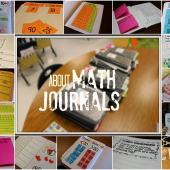 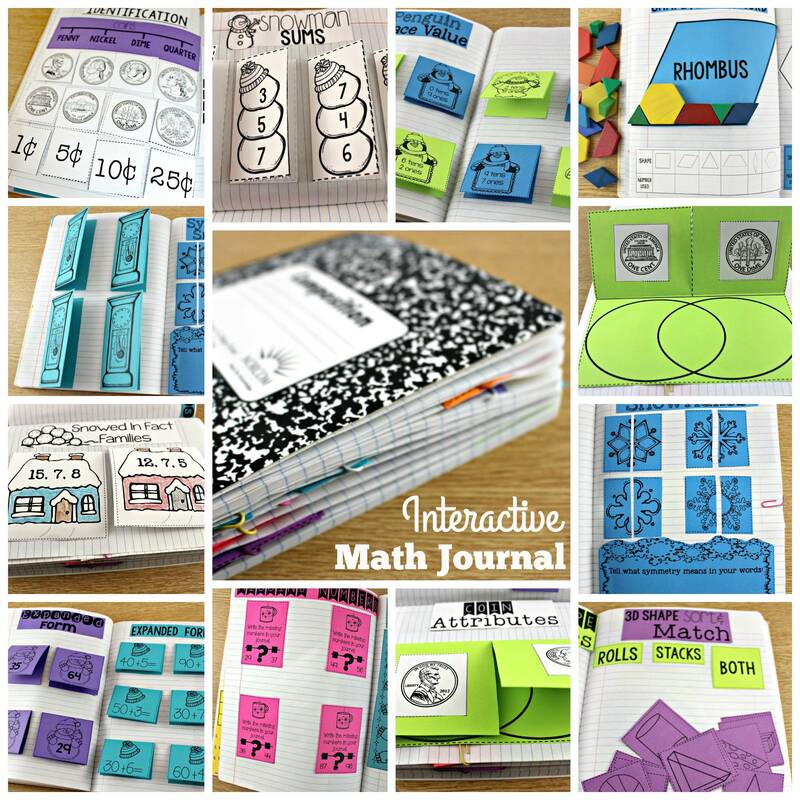 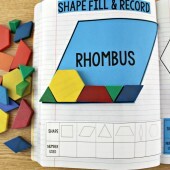 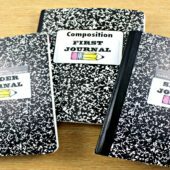 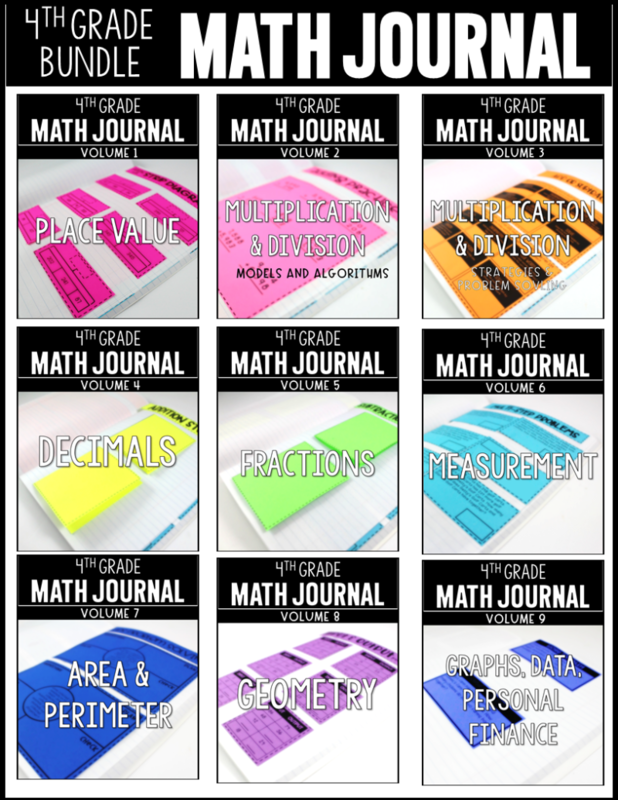 If you are always looking for more ways to keep your students learning during math rotations, these math journal activities will fit the bill! 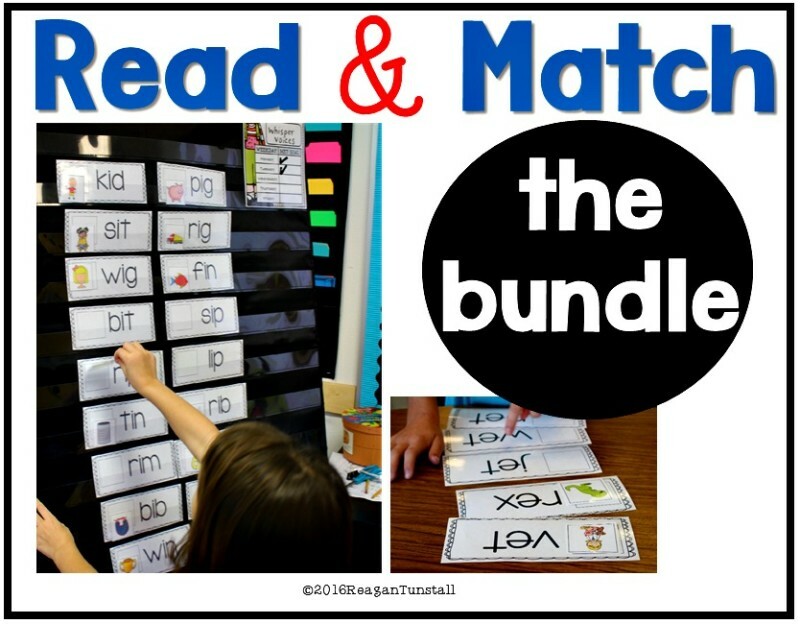 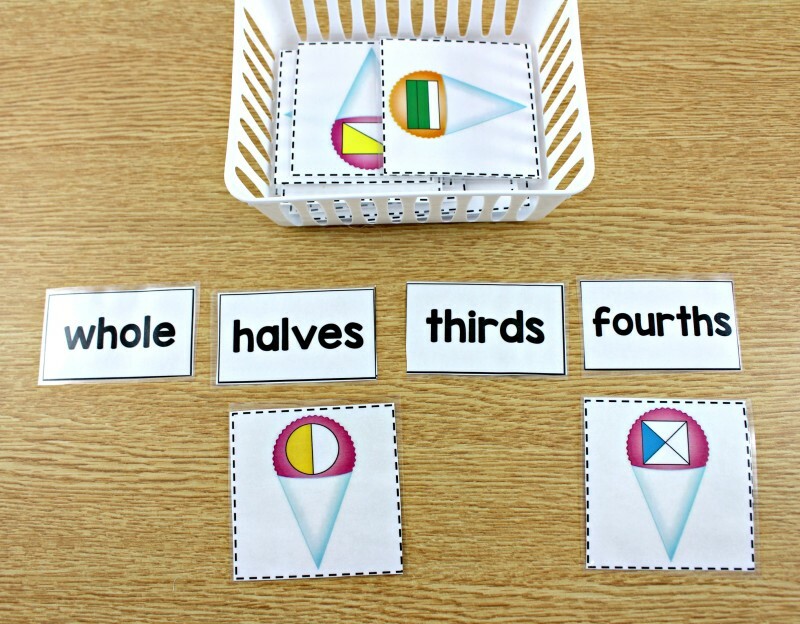 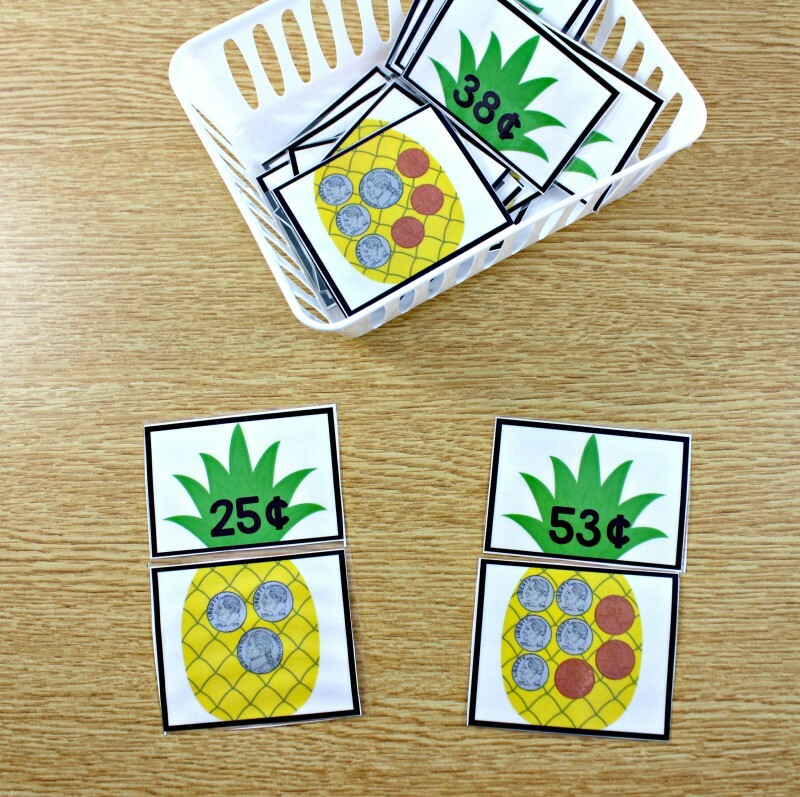 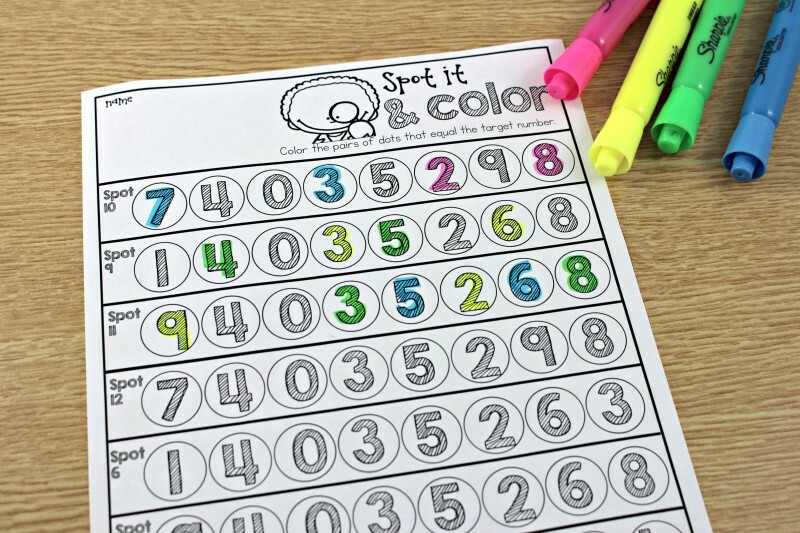 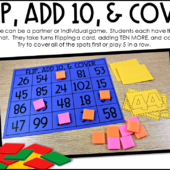 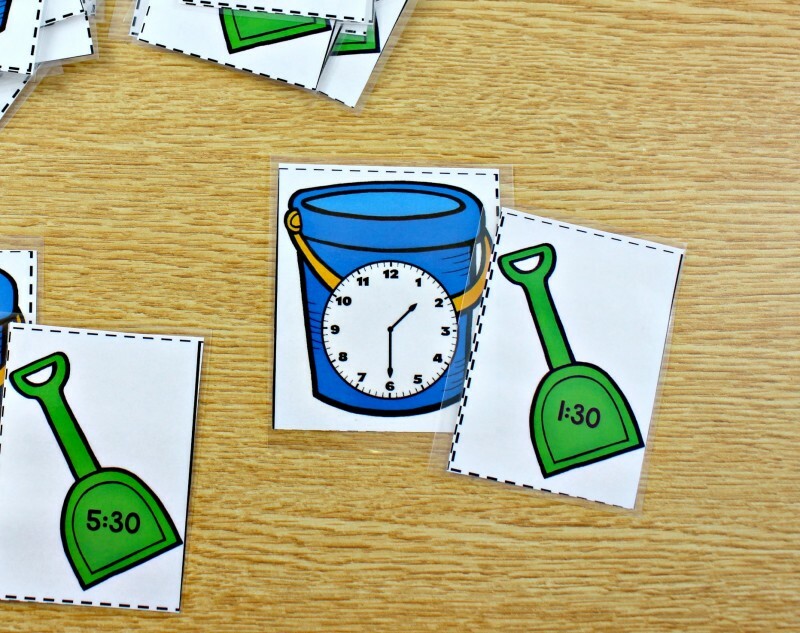 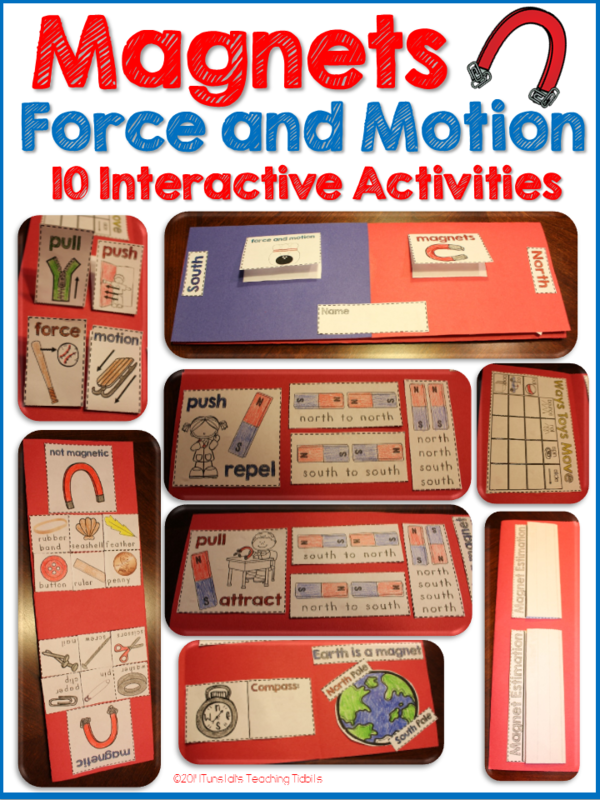 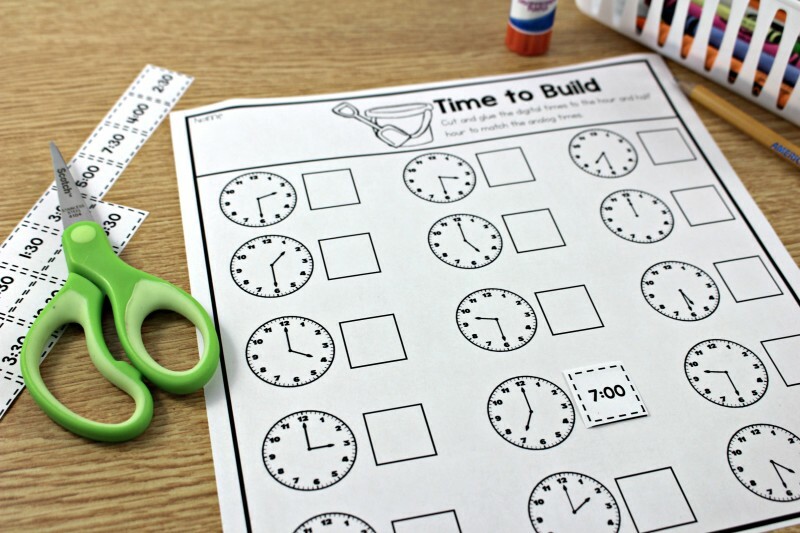 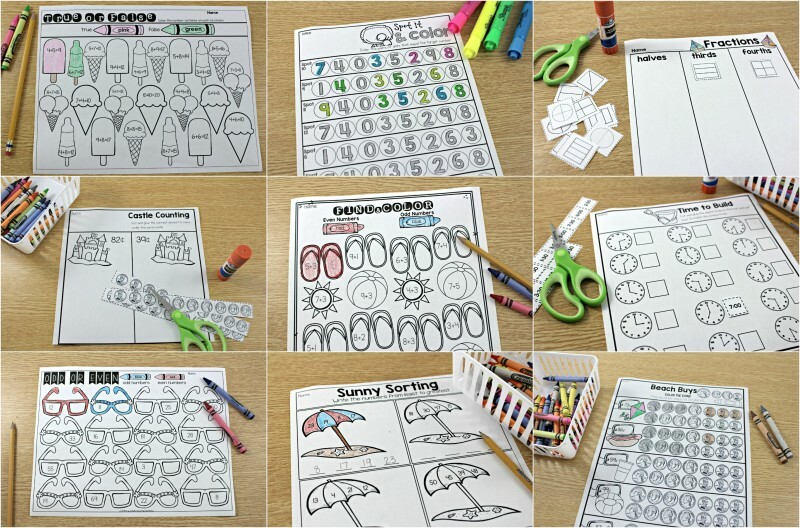 The activities pair nicely with the centers and printables in this unit making your math rotations easy like a lounge chair… aaaaaaahhhhhhh….we are almost there! 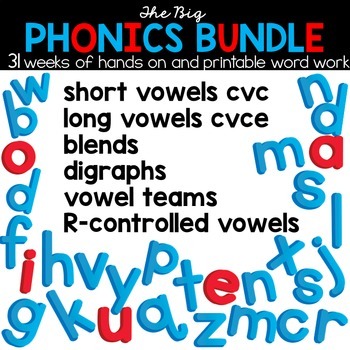 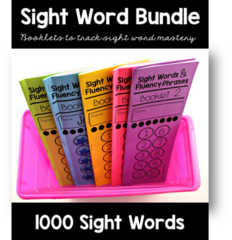 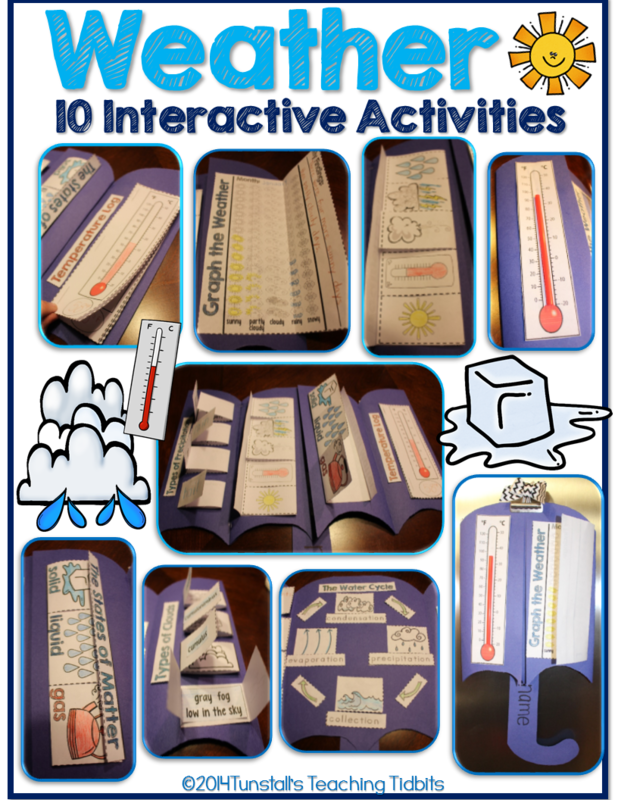 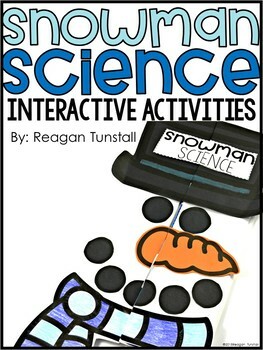 Get all 30 activities here! 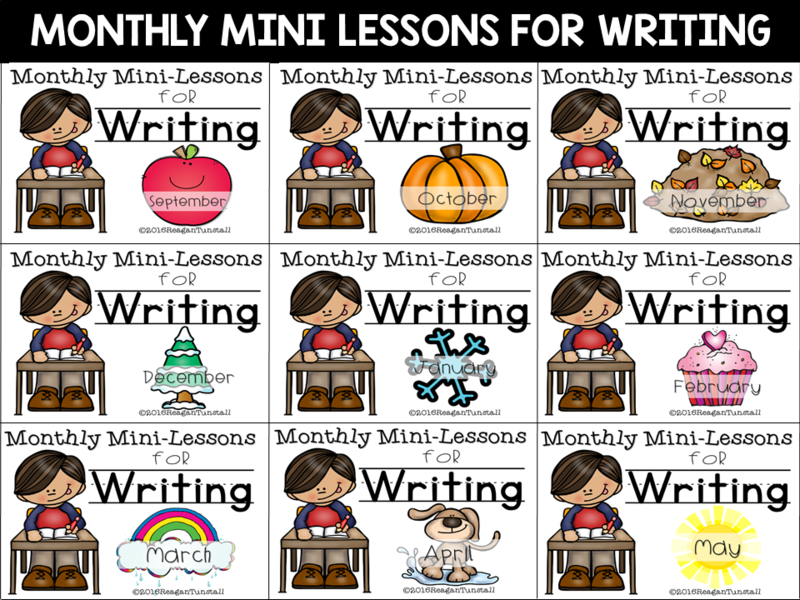 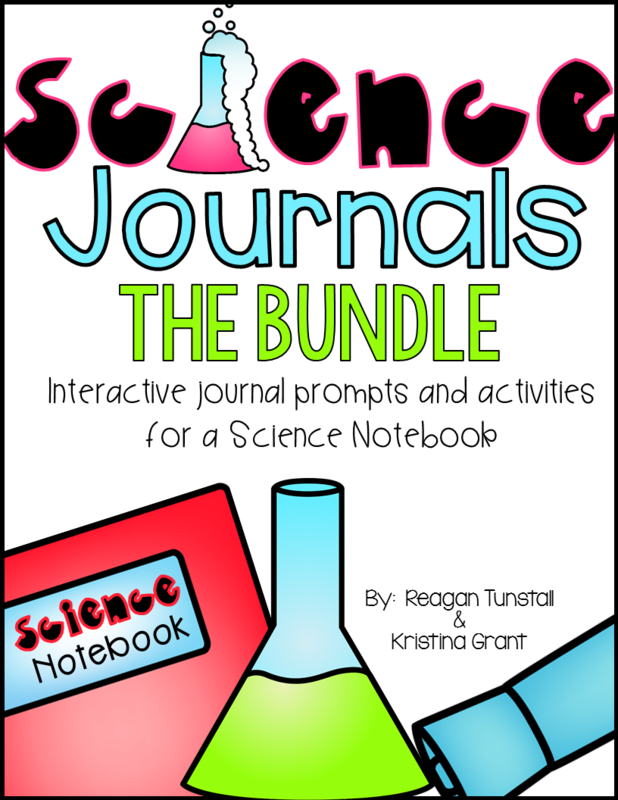 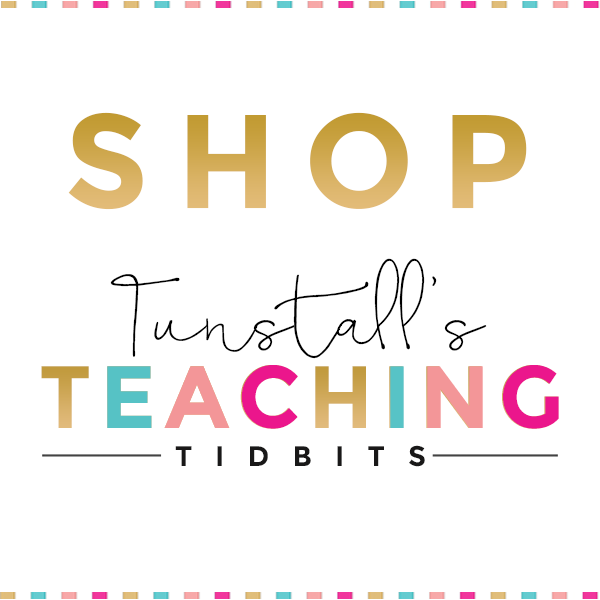 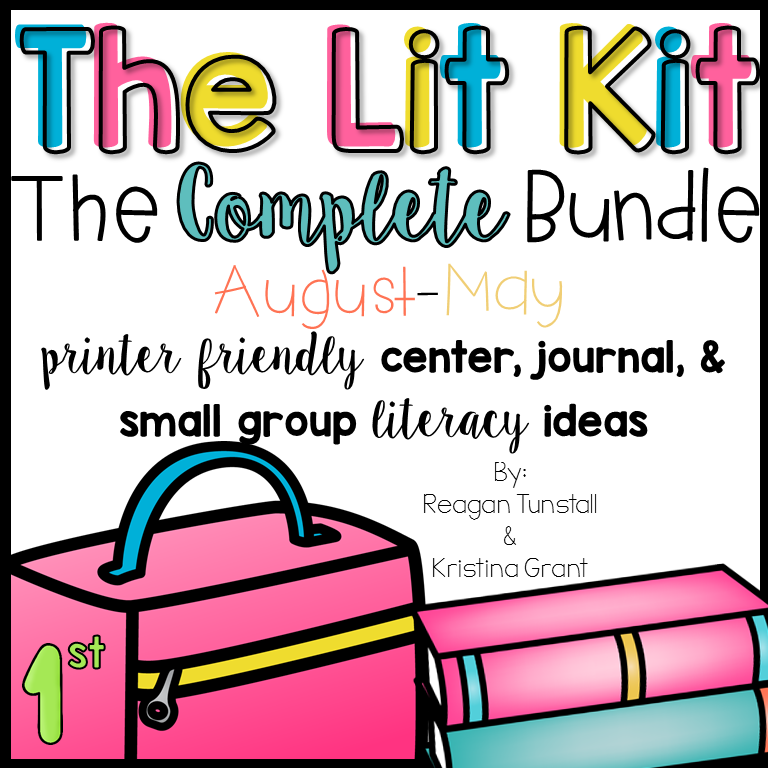 If you like having centers, journal activities, and printables at your fingertips, you may want to check out each monthly set! 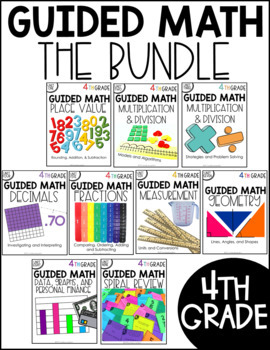 Find the bundle HERE. 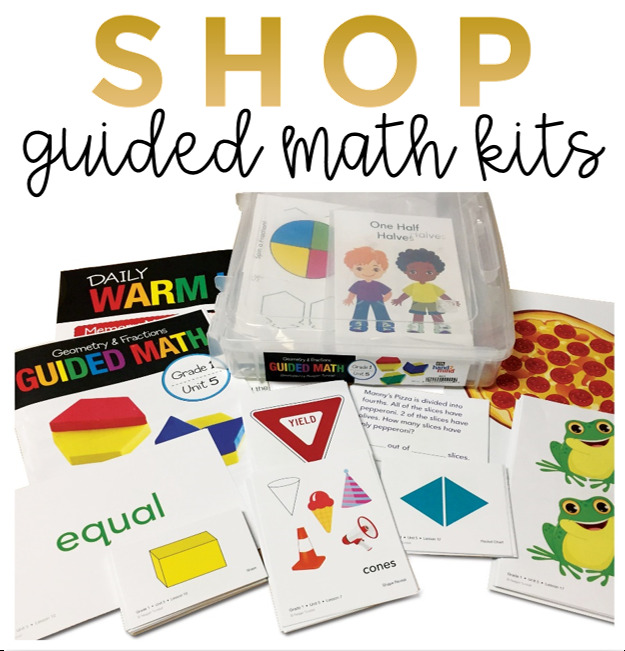 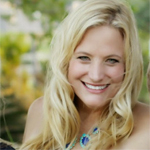 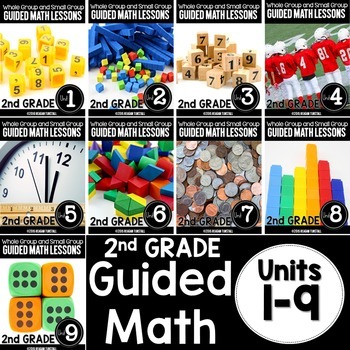 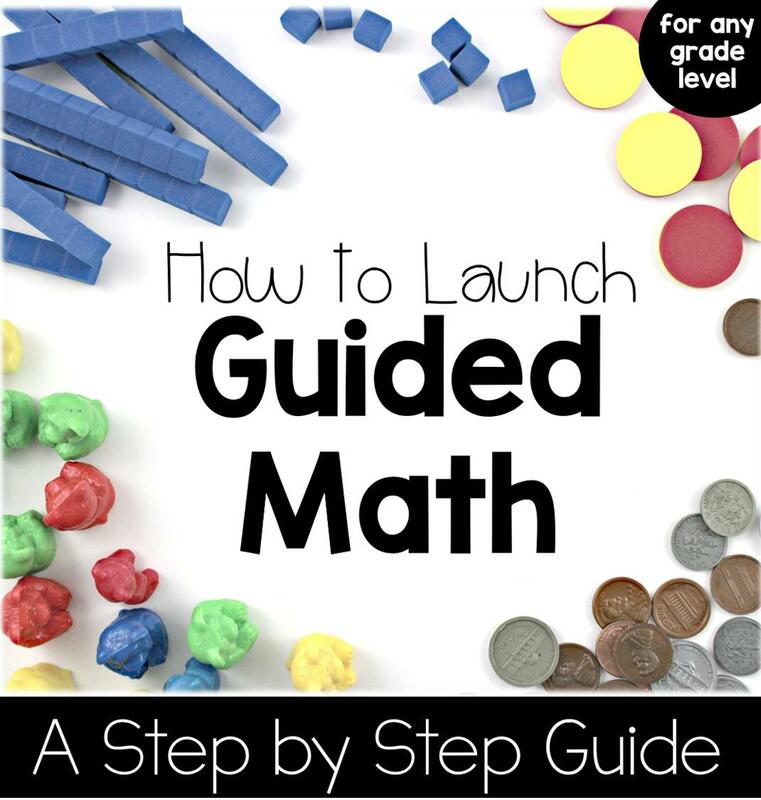 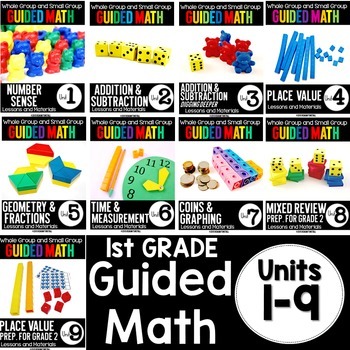 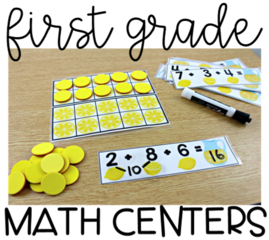 If you want to know more about guided math or math rotations check out THIS POST. 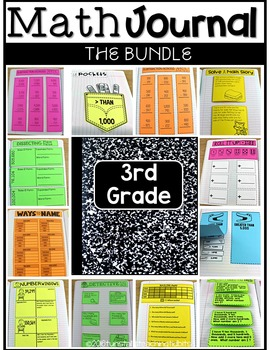 I am planning to post the first unit this week and a growing bundle to go with it. 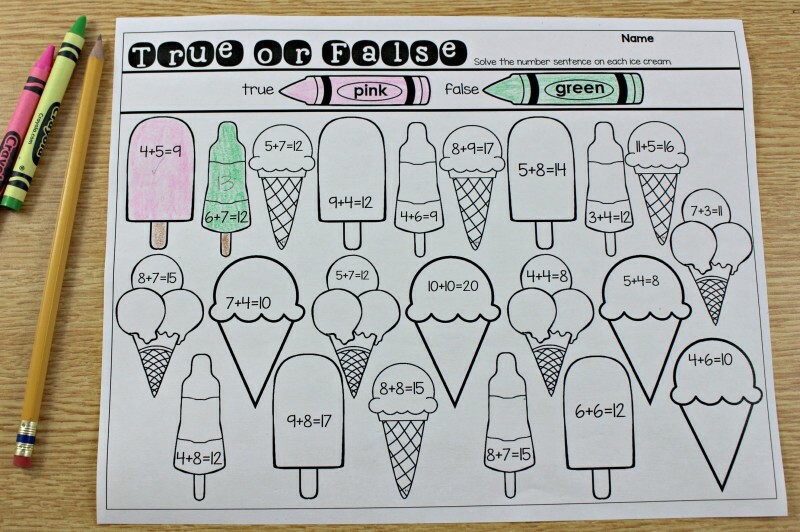 Very creative, what grade level do you teach? 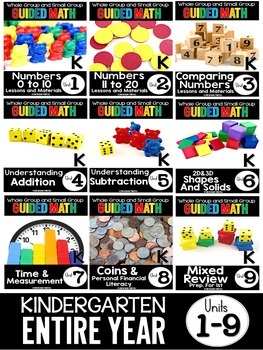 This is targeted for first grade standards. 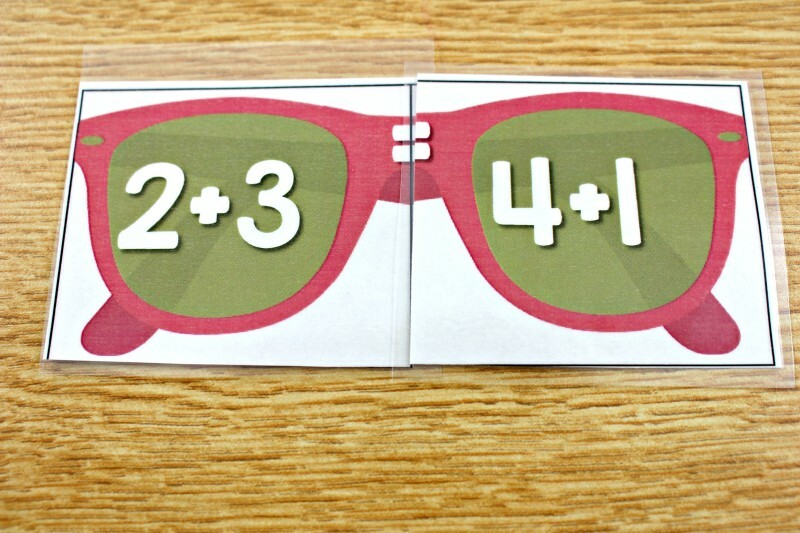 It can also supplement second, but the focus was first grade.